You’re listening to…oh come on. You know what this is. Bob Dylan’s 1964 anthem is perhaps inextricable from the decade’s place in American cultural history. But it was released as a 45 in the UK, and inspired by the music on that side of the Atlantic. 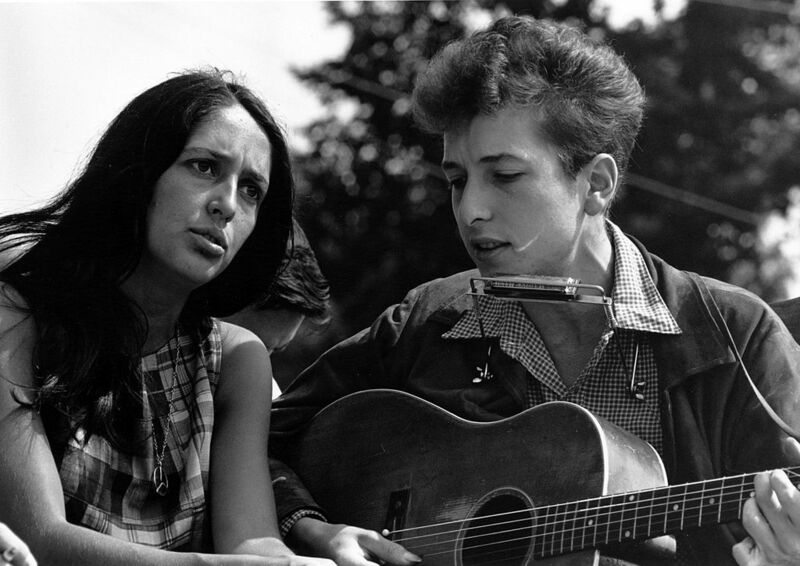 Said Dylan in a 1985 interview: It was influenced of course by the Irish and Scottish ballads …’Come All Ye Bold Highway Men’, ‘Come All Ye Tender Hearted Maidens’. Lyrics like those gave Dylan himself pause on the night of November 23, 1963. President Kennedy had been assassinated the previous day.